Cypress Head is located in the well-preserved city of Parkland, Florida. Cypress Head is a single-family home community with a variety of home options. Many homes feature fabulous views of the community lakes, private beaches, or the naturally preserved cypress tree forest. This guard-gated community also offers amenities such as a Clubhouse, tennis courts, basketball courts, volleyball area, swimming pool and lakes perfect for kayaking, canoeing or fishing! 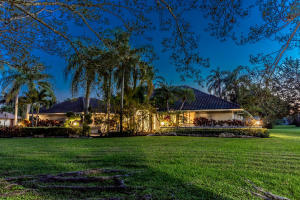 Cypress Head is an ideal community providing the best of both world! Spacious and naturally preserved land makes this community a quiet and relaxing place to live! Cypress Head is conveniently located in Parkland, near all of Broward County's finest amenities including 23 miles of coastline, museums, downtown areas, shopping, and fine-dining. 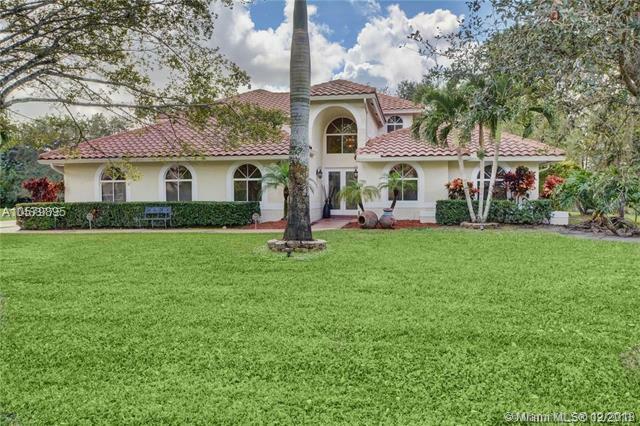 Enjoy both the relaxing equestrian lifestyle and South Florida’s beaches while living in Cypress Head! There are a lot of great homes in Cypress Head. You can view the properties below by clicking on the full listing or the picture. Cypress Head is a great community here in Parkland, but you can use our Parkland homes for sale site if you would like to see more homes here in Jupiter.